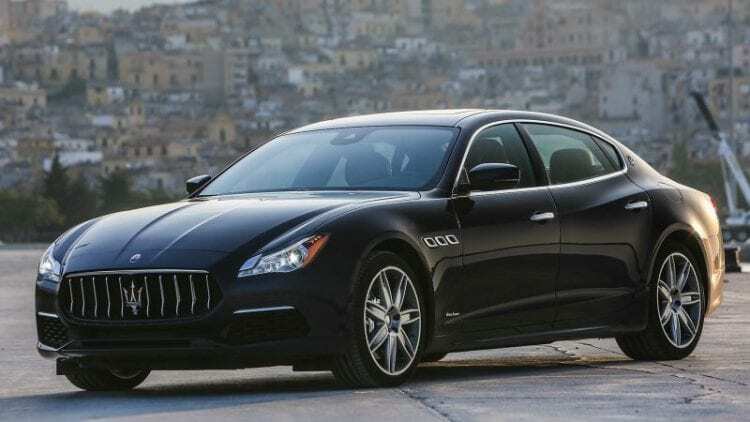 The Quattroporte has been around since 1963 as one of the first truly modern high-performance luxury cars. More recently the car became a competitor for the S-Class and the 7 Series with moderate success. One of the main reasons the car didn’t manage to be on the same level with its rivals was the build quality and the feel inside the cabin. However, it is getting better, and the 2017 Maserati Quattroporte is by far the best one so far. The new model offers a revised exterior, quite a few changes inside the cabin as well as an upgraded running gear. The result is a car that can easily be called a four-door Ferrari. The new 2017 Quattroporte still uses the same platform as it did when it was launched back in 2012. However, the running gear has been revised for the latest iteration in order to become a bit more responsive, especially when equipped with the smaller engine. The car should become available for sale quite soon at prices similar to that of the older models. The S trim should cost right around $103,000 while the all-wheel drive version will add approximately $8,000 to the base price. The GTS model of the car, on the other hand, will start at $146,000 which is definitely more than the competition. However, it can also offer a much better driving experience and arguably better looks with that iconic Maserati badge in front. 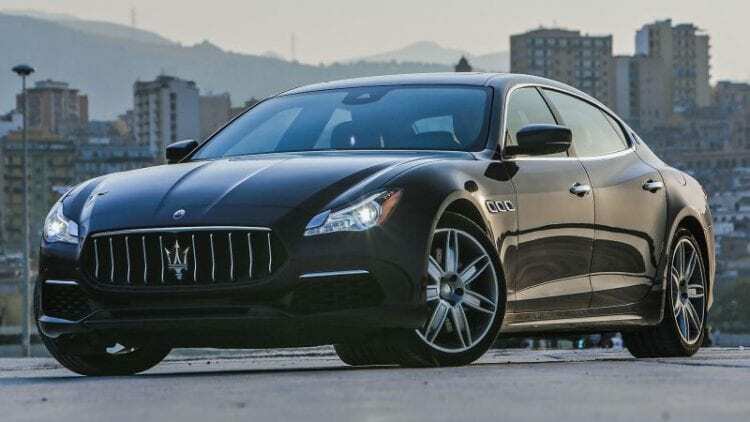 Even though the 2017 Maserati Quattroporte is not the most beautiful car in the World, it certainly is different. Its two main rivals are nothing like it, and that is quite obvious when we take a look at the people buying it. The new vehicle looks even better than before. In the front, the grille, headlights, and bumper have been revised in order to offer a 10% better drag coefficient. On top of that, the added chrome inserts and slightly more aggressive main light units make the car a bit more like an executive luxury option. The back has been left largely unchanged, but the wheels and some of the available colors are all new. Here, the new Quattroporte received a lot more attention than on the outside. While the original used a lot of parts from Chrysler, the 2017 version doesn’t. In fact, most Chrysler-sourced pieces have been discontinued. Instead, it comes with higher quality knobs and buttons and with better materials as well. The climate controls are all new, the large 8.4-inch screen uses an entirely new interface and hardware while the knob used for the infotainment system has been upgraded as well. The result is a car that not only feels but also looks like a true top of the line vehicle. 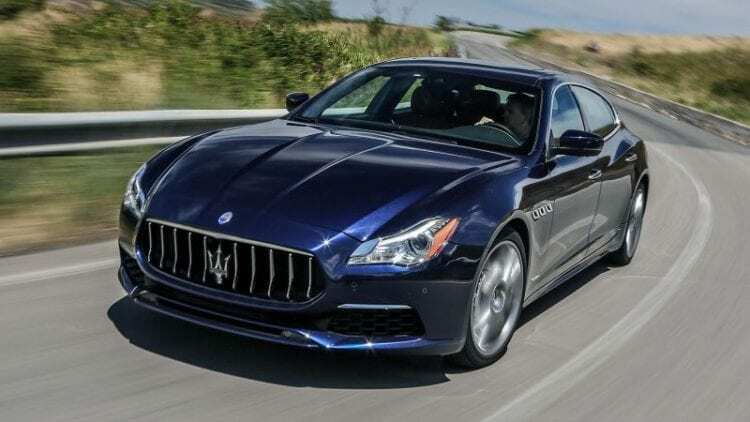 However, the ride quality might still be a bit too harsh for some, but the Quattroporte manages to impress with its driving characteristics and great driving position. 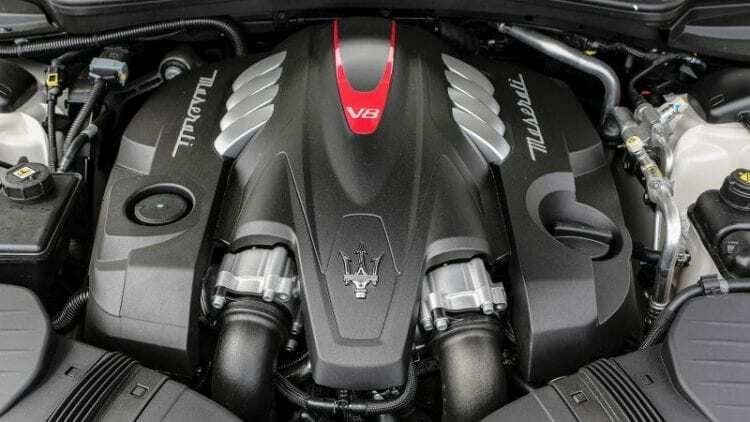 There are two available engines for the US model of the 2017 Maserati Quattroporte. The base car gets a 3.0-liter twin-turbocharged V6 good for 404 horsepower and 406 lb-ft of torque. This can be had with the rear or all-wheel drive. The latter also happens to account for more than 60% of the sales in the US market for this model. The top end model gets a larger 3.8-liter twin-turbo V8 which pumps out an impressive 523 horsepower and 524 lb-ft of torque in over-boost. The only transmission of choice for both is a ZF-sourced eight-speed automatic which is smooth, fast and quite easy to use. The European market also gets a 3.0-liter turbocharged V6 diesel. This one offers 271 horsepower and 443 lb-ft of torque while being up to 20% more efficient than its petrol-powered counterparts.